Eureka is an upcoming Telugu Movie, written and directed by Karteek Anand. Produced by Prashanth Tata and Lalitha Kumari Bodducherla under the banner Lakshmi Prasad Productions. 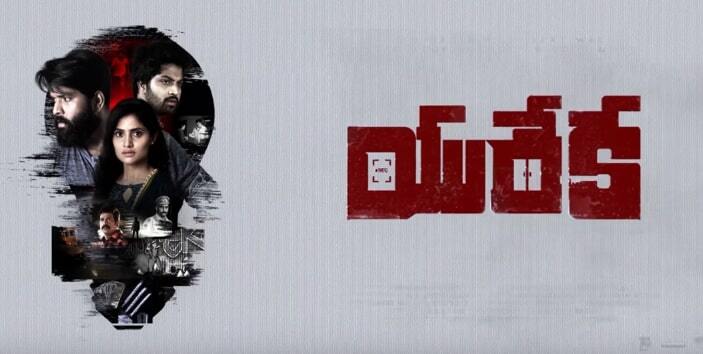 Eureka Telugu Movie Features Karthik Anand in lead roles. Munna, Dimple Hayathi, Shalini Vadnikatti and Samikshaa in female lead roles. Music director Naresh Kumaran composed music for this movie. NB Vishwakanth handles Cinematography. Garry BH and Anil Kumar P are the Editor of the movie.